Six teams, twenty-four Chefs, one and a half hours and the outcome? 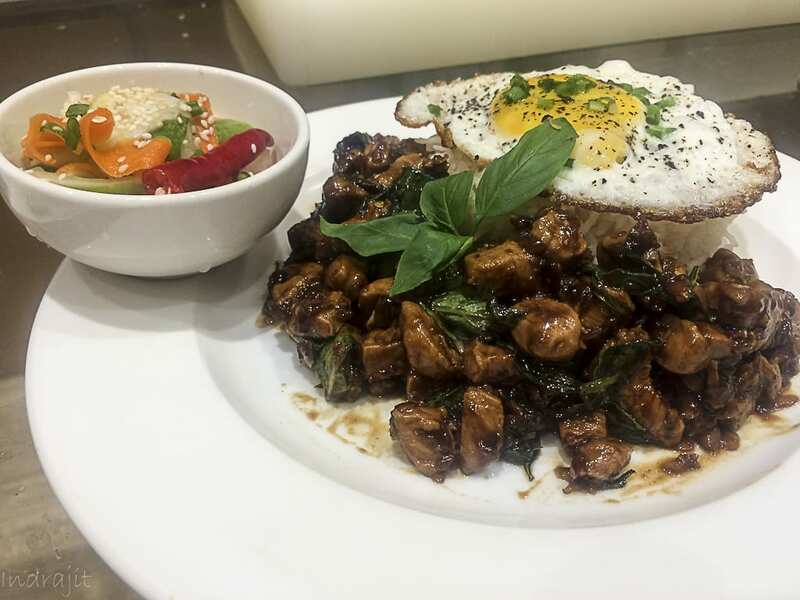 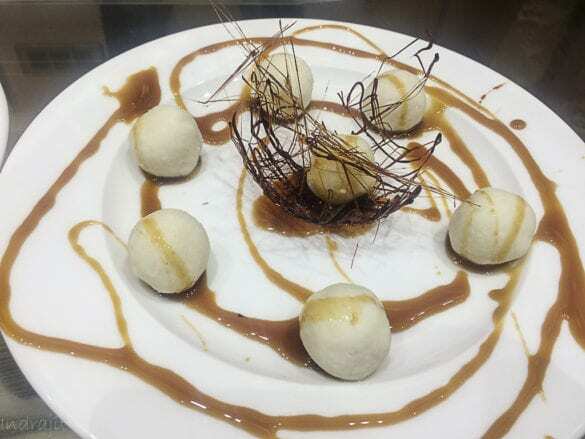 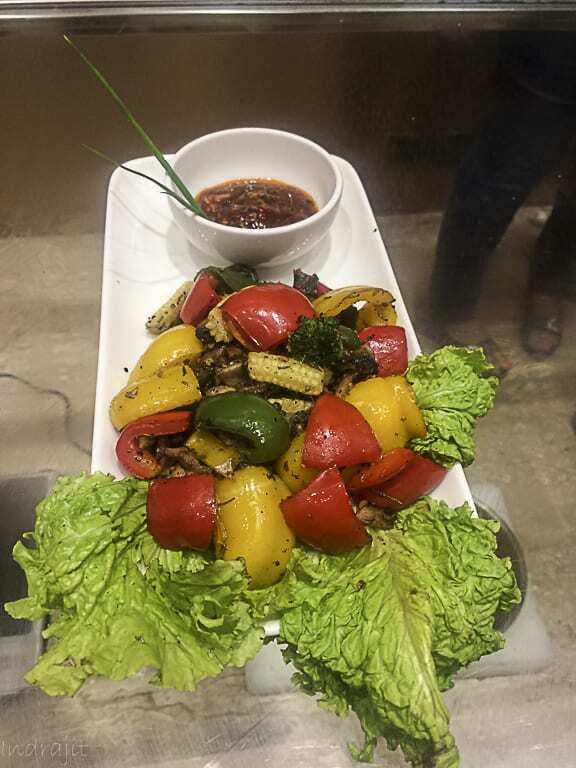 An array of delectable dishes of Asian & Indian cuisine. 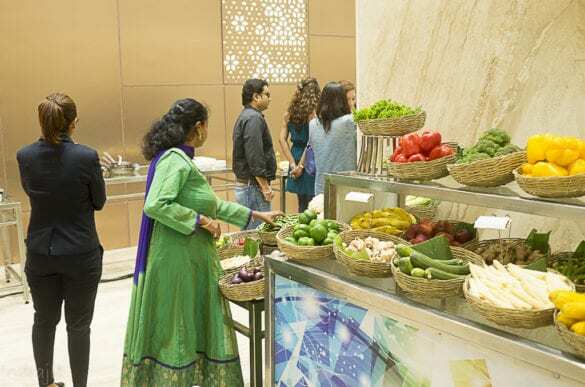 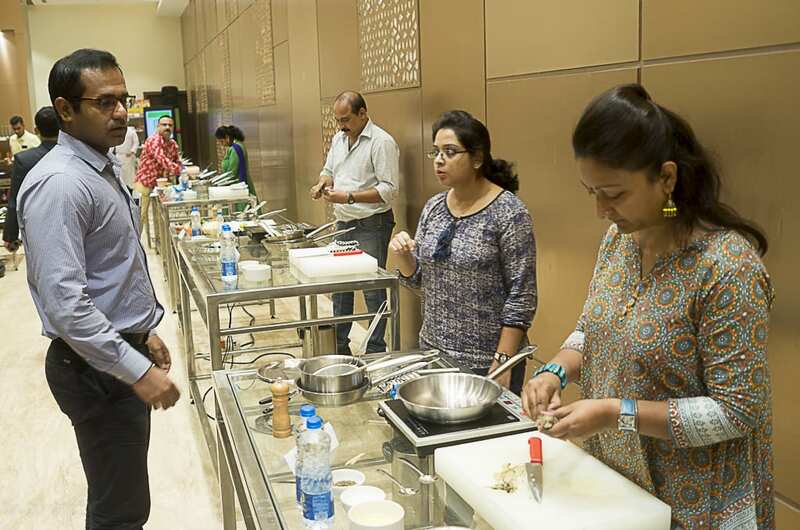 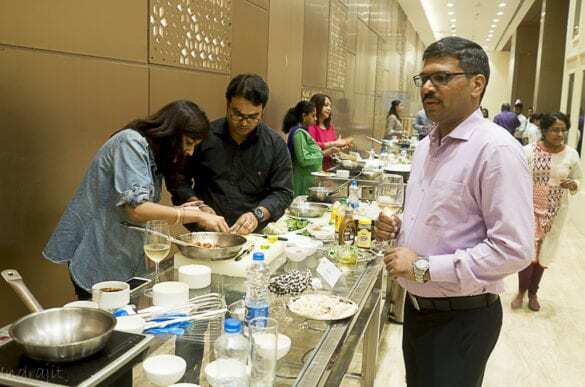 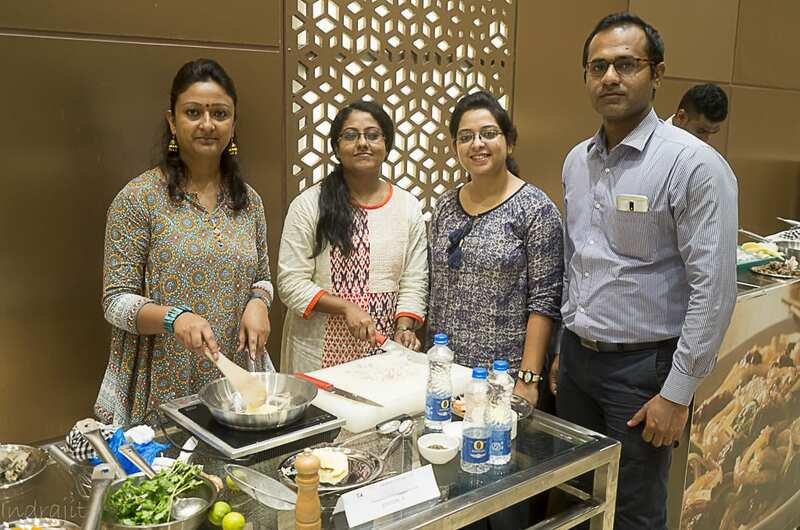 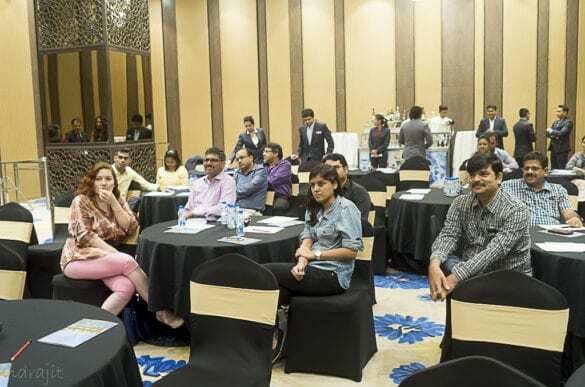 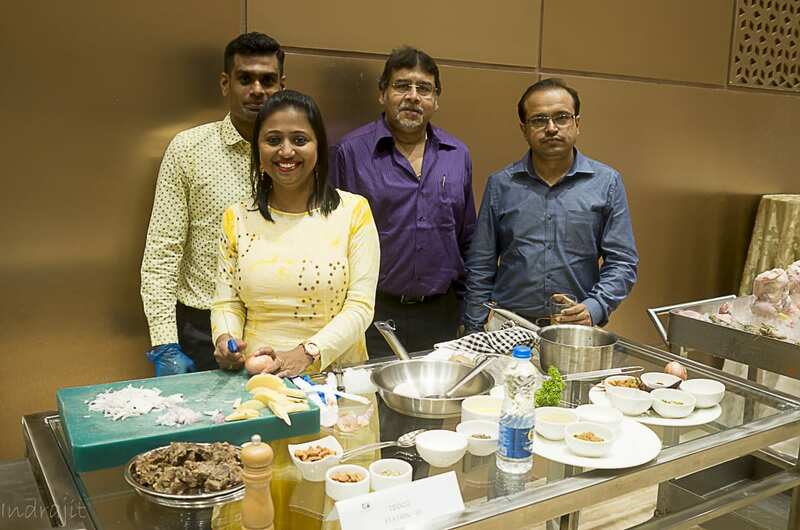 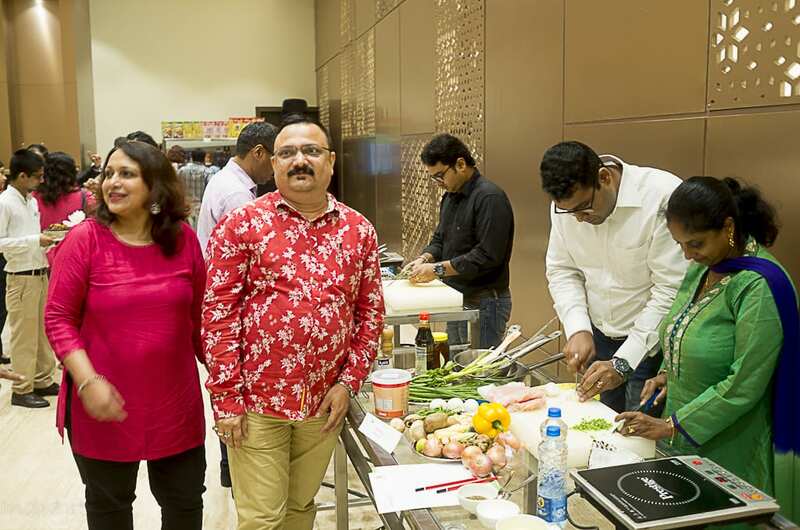 The first ever Corporate Cook Off organised by Holiday Inn Kolkata Airport was a big success! Leading corporates and IT companies of Kolkata namely Jakson Limited , Acclaris Business Solutions Pvt. 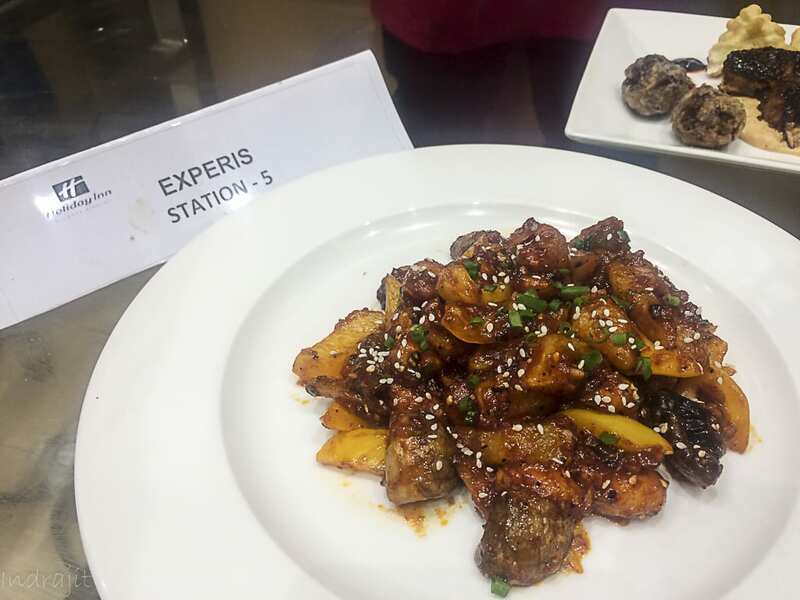 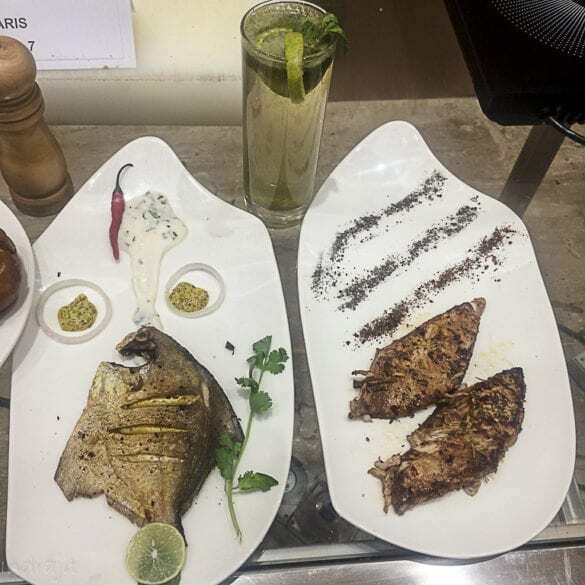 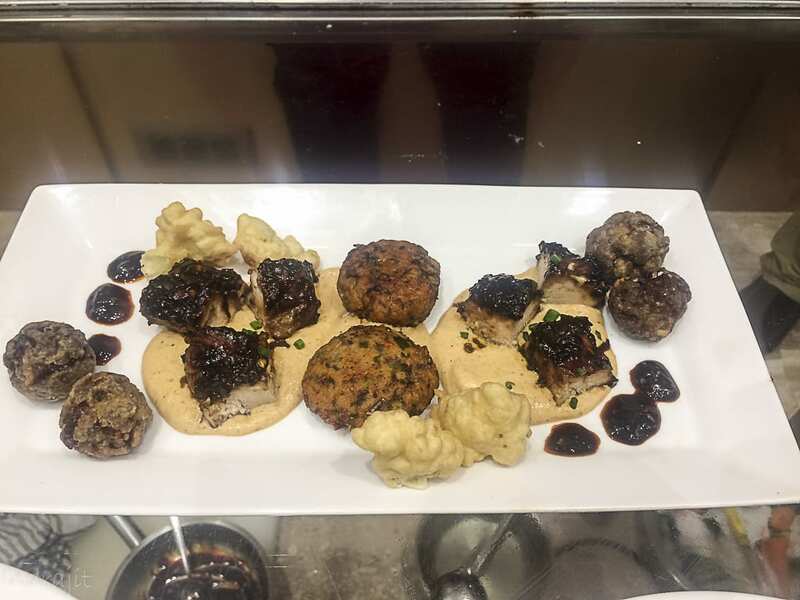 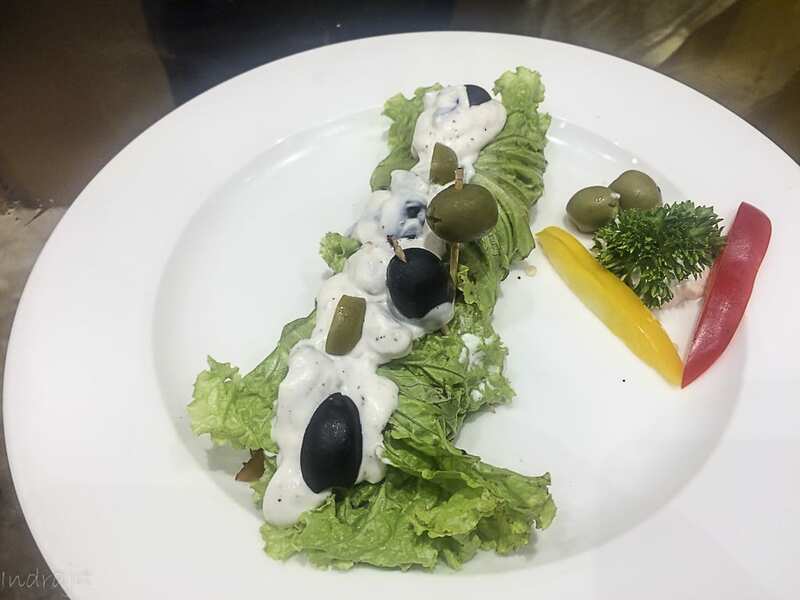 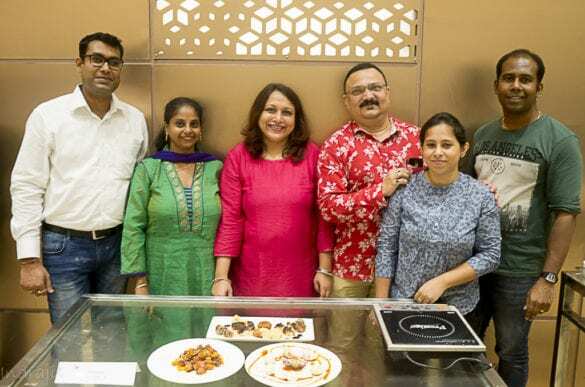 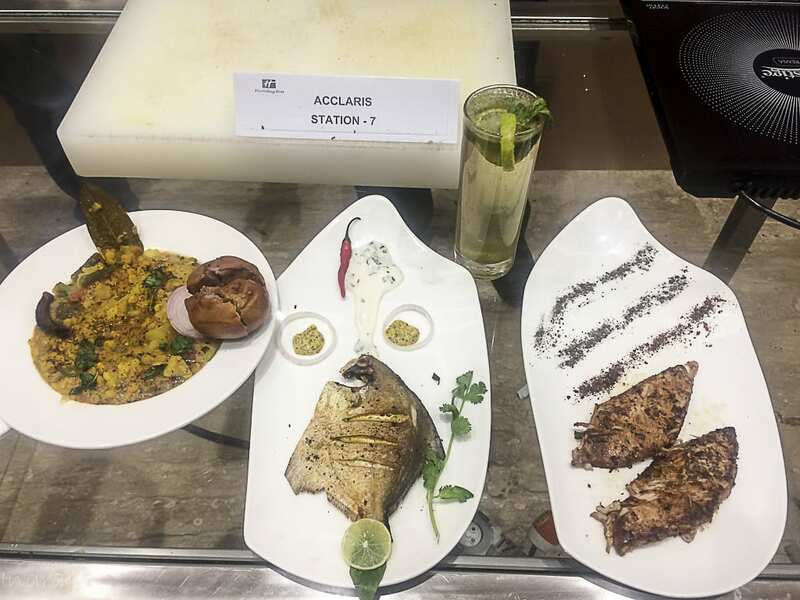 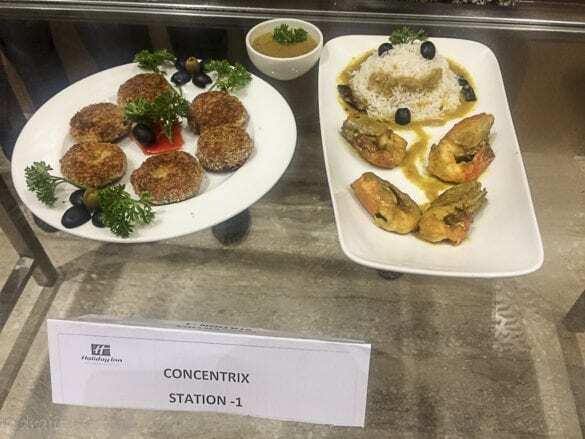 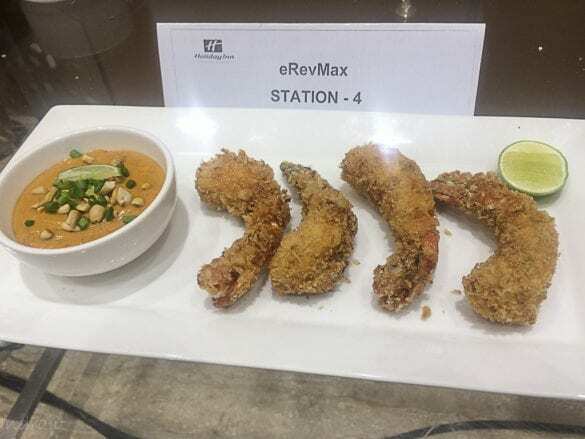 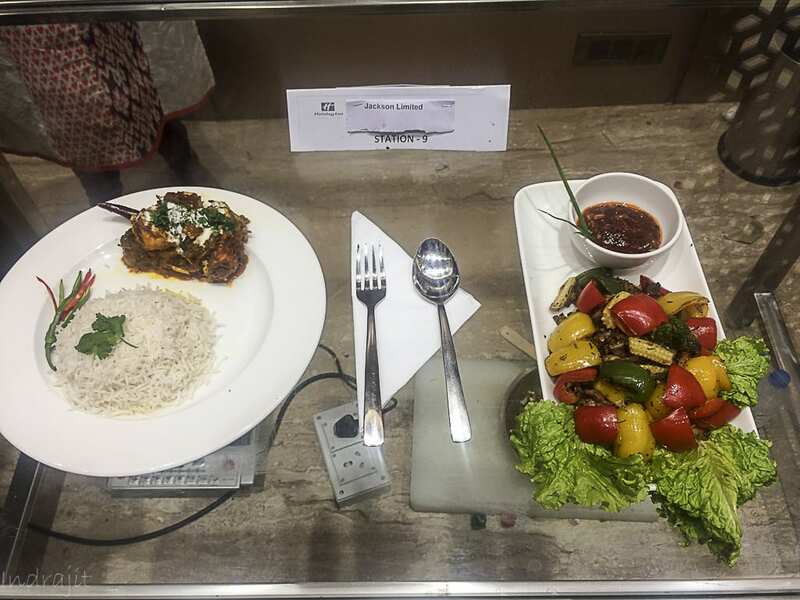 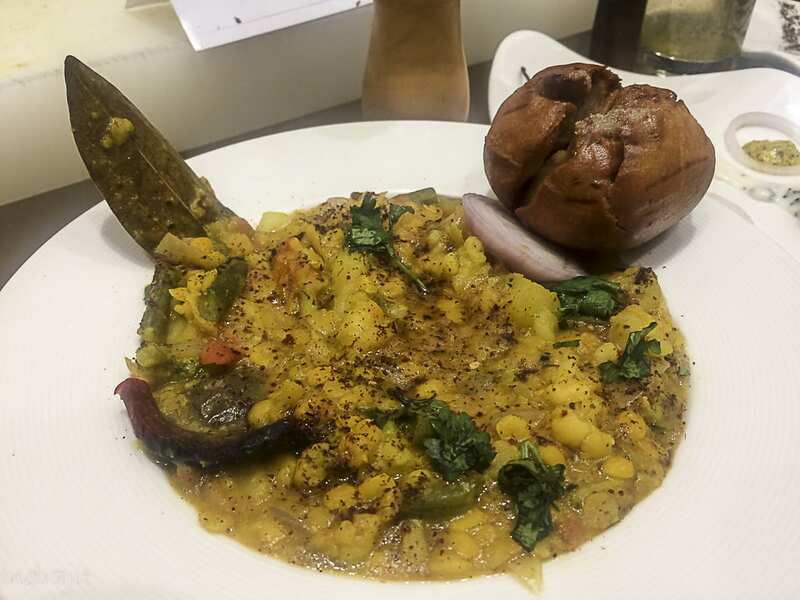 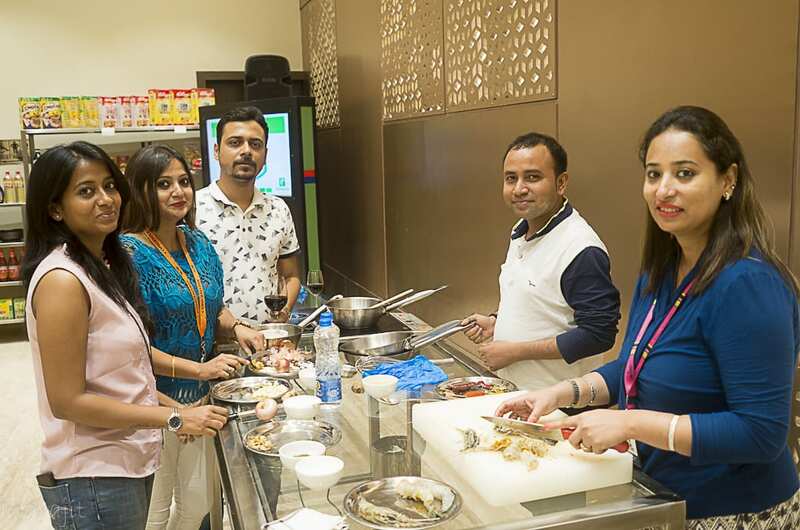 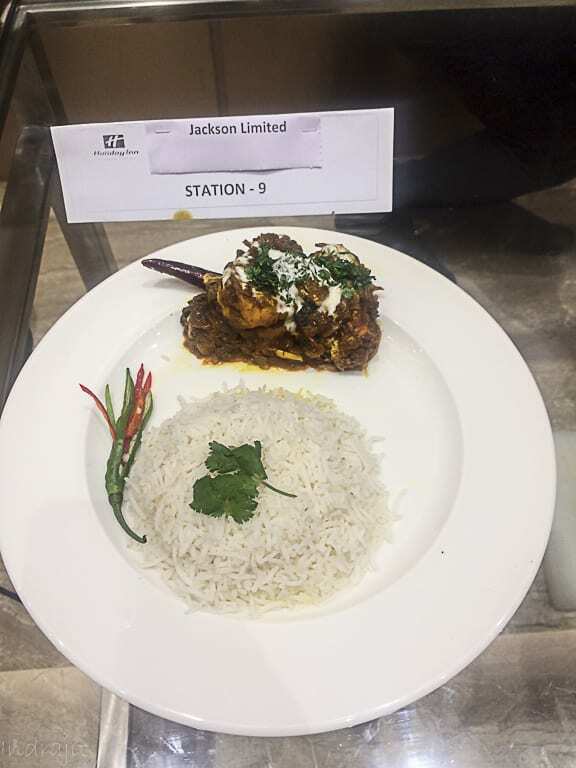 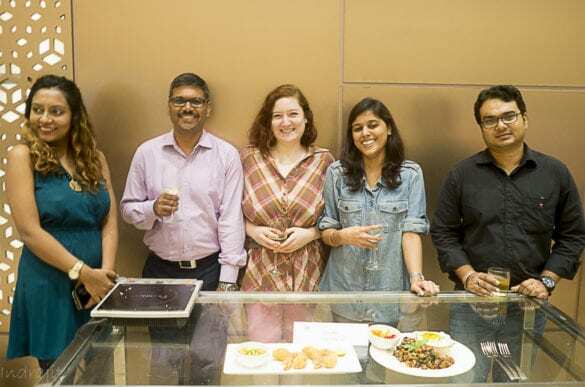 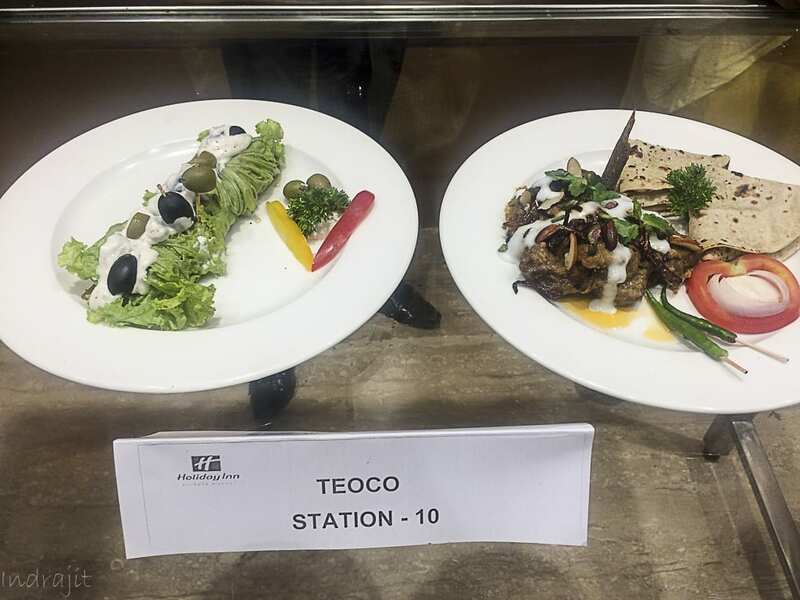 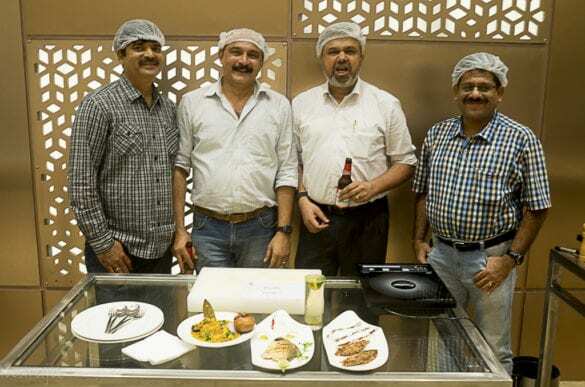 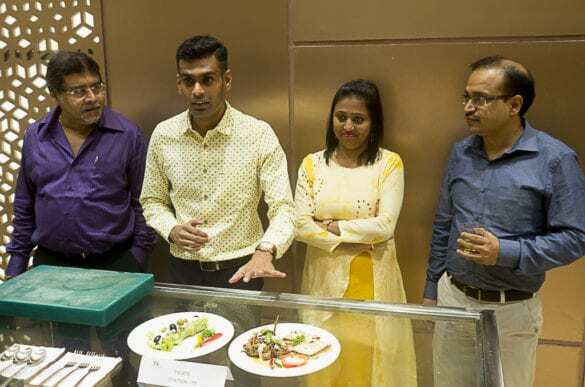 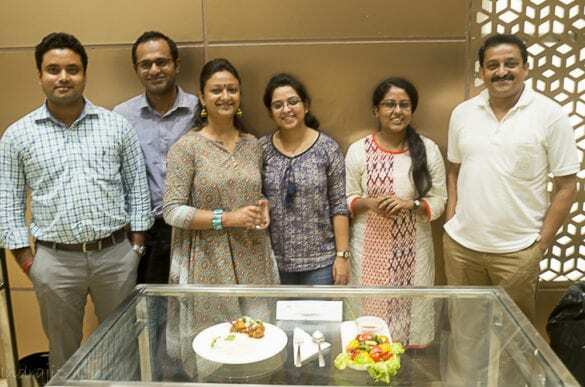 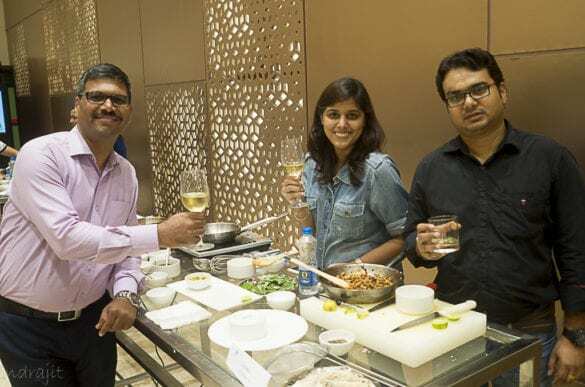 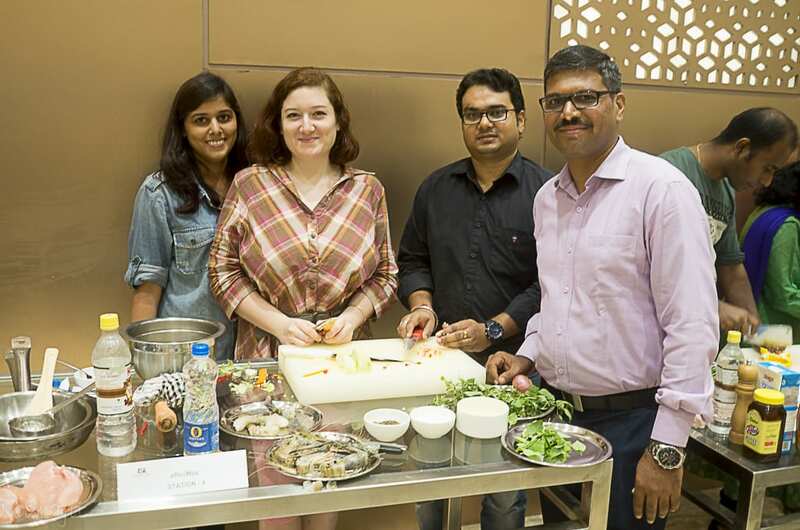 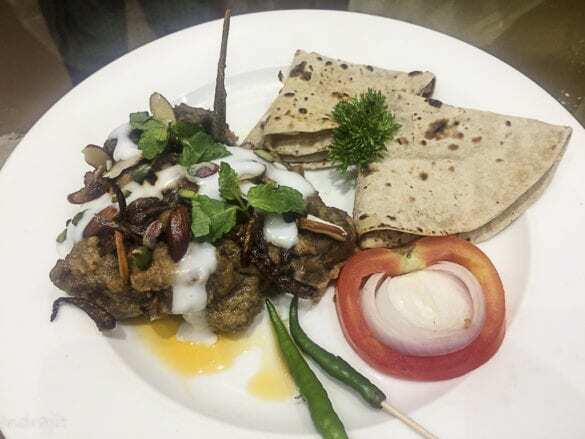 Ltd., TEOCO Corporation, Concentrix India Manpower Group, and eRevMax took part in the friendly cook off and presented an array of mouth-watering creations lovingly created by their team members. 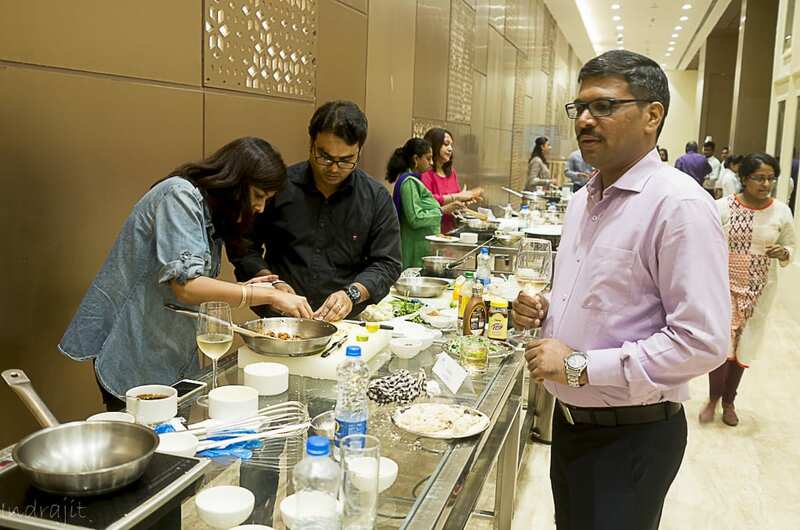 The idea behind organizing this fun cook off event was to provide an avenue for the corporate professionals to unwind and de stress in a fun and friendly cooking contest while exhibiting their culinary skills and encouraging team-building activities, group bonding, improved communication, and foster camaraderie while whipping up fun in the kitchen! 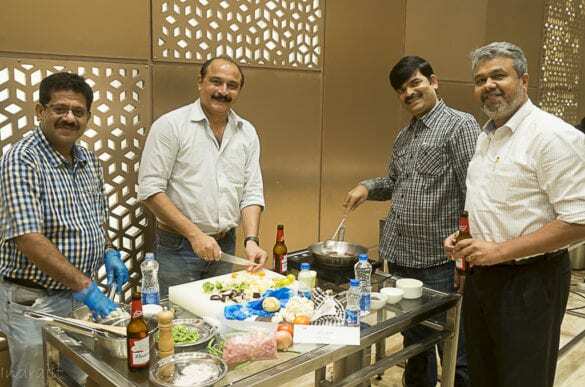 The enthusiasm and active participation from the teams after a hectic day at work was commendable. 2nd Runner Up: Manpower Limited. 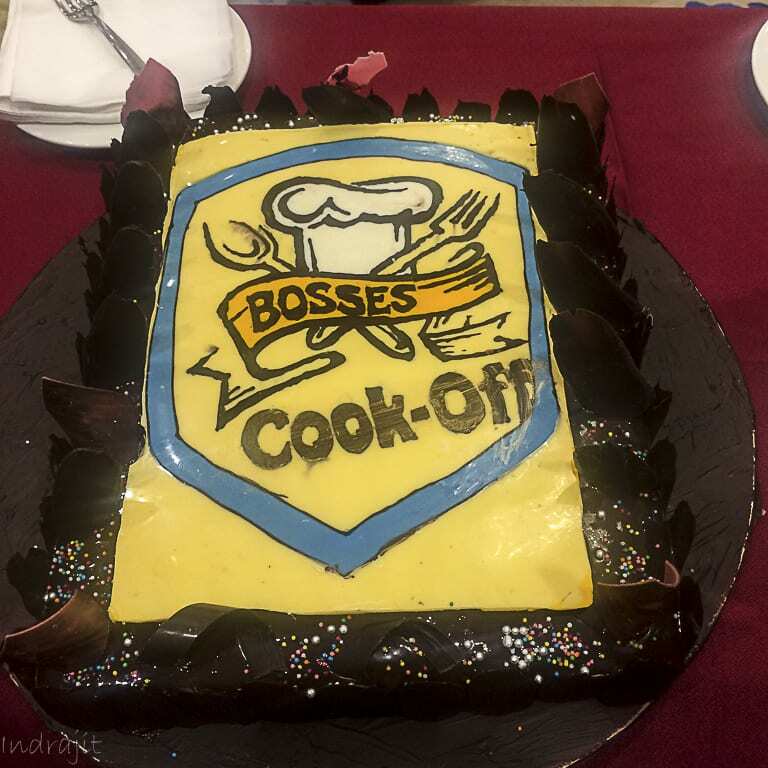 The winning teams were handed over winning trophies, complimentary stay vouchers, F&B dining vouchers and chocolate hampers from Holiday Inn Kolkata Airport. 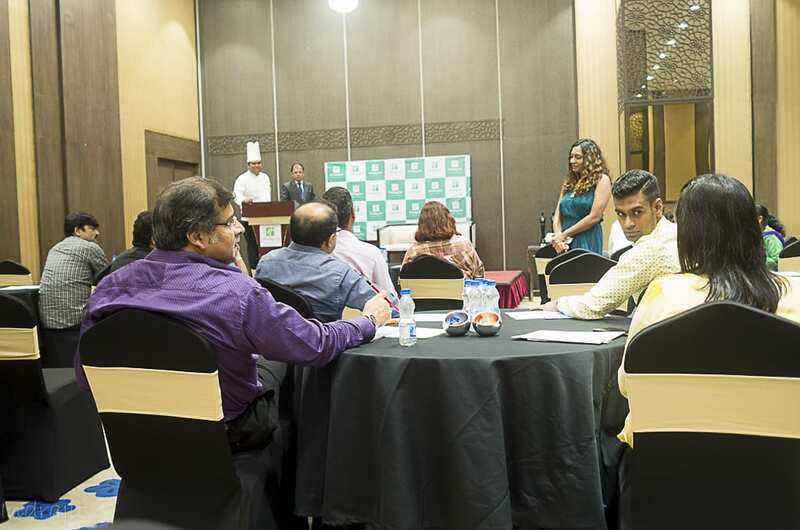 All teams were handed over a certificate of participation.